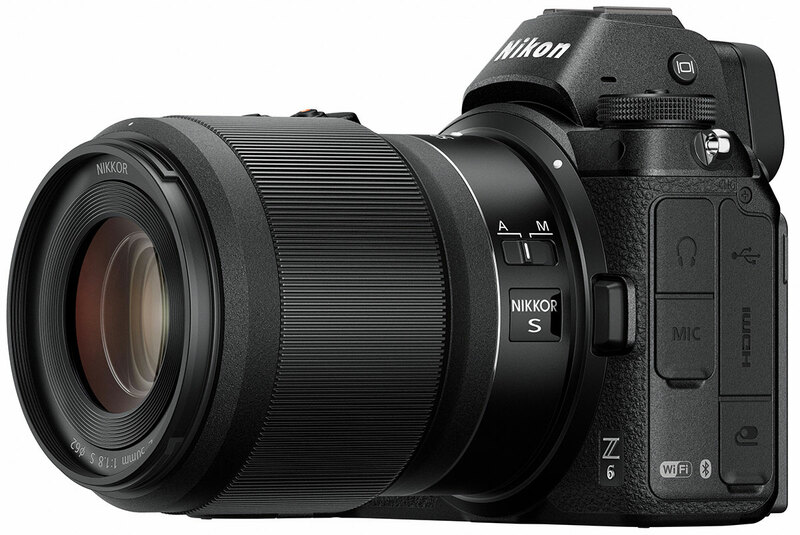 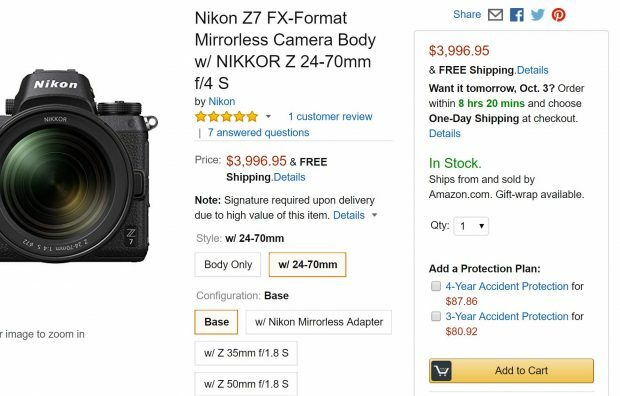 The new Nikon Z7 full frame mirrorless camera now in stock and shipping at Amazon US. 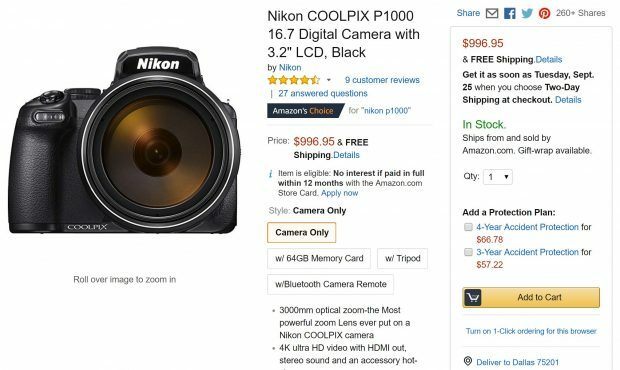 Nikon COOLPIX P1000 now In Stock at Amazon ! 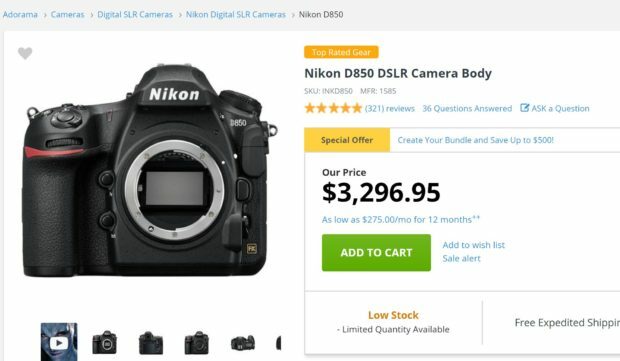 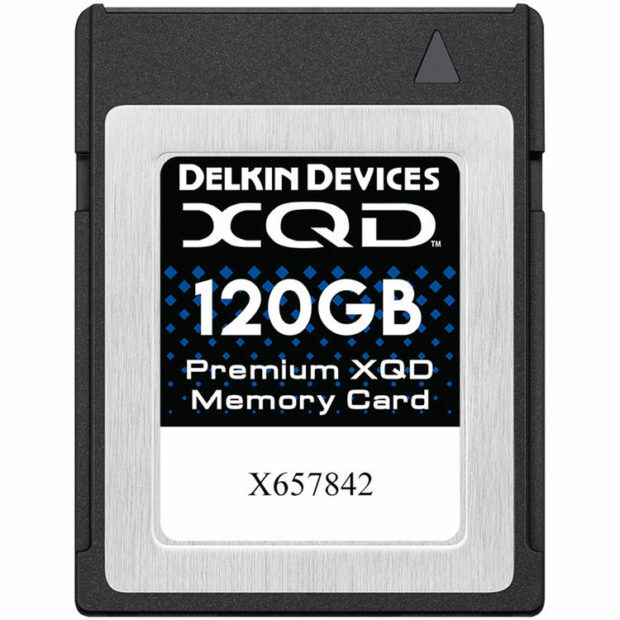 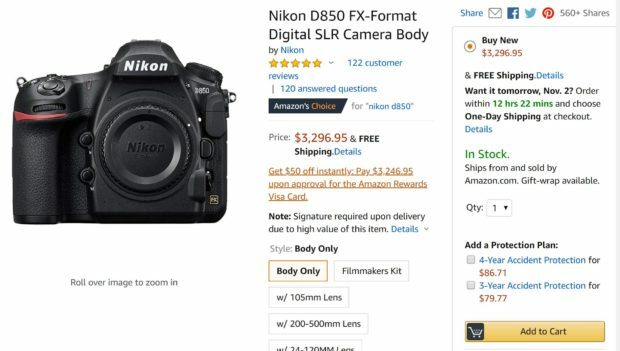 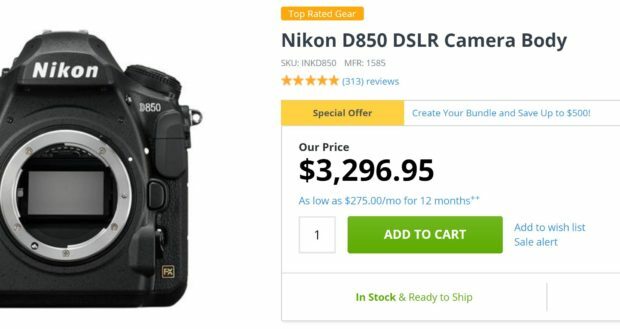 Author adminPosted on September 20, 2018 September 20, 2018 Categories Nikon COOLPIX CamerasTags In Stock, Nikon COOLPIX P1000, Nikon P1000 In Stock/Availability TrackerLeave a comment on Nikon COOLPIX P1000 now In Stock at Amazon ! 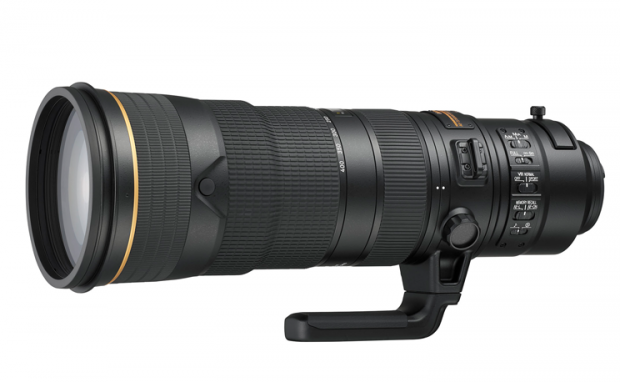 AF-S NIKKOR 180-400mm f/4E TC1.4 FL ED VR Lens now In Stock ! The new AF-S NIKKOR 180-400mm f/4E TC1.4 FL ED VR Lens now finally in stock and shipping at Amazon/B&H Photo Video/Adorama. 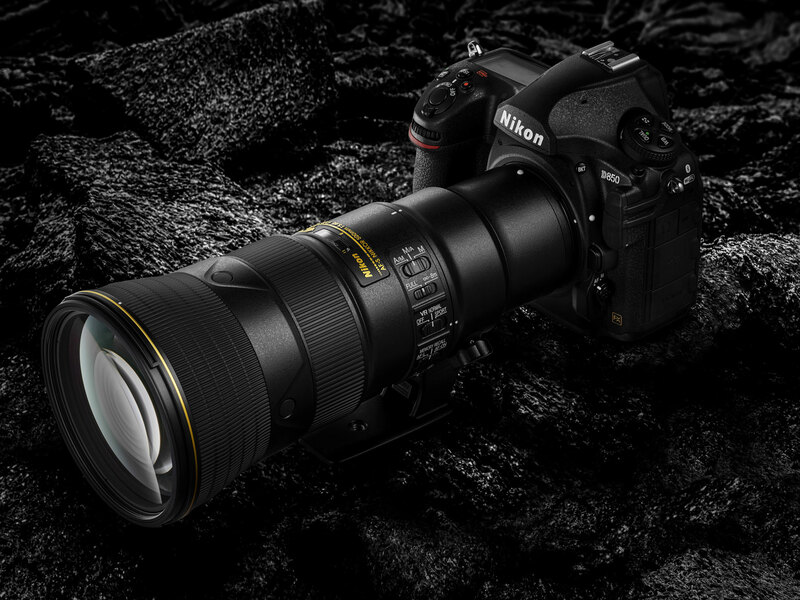 Author adminPosted on September 14, 2018 September 14, 2018 Categories Nikon FX LensesTags AF-S NIKKOR 180-400mm f/4E TC1.4 FL ED VR Lens, In Stock2 Comments on AF-S NIKKOR 180-400mm f/4E TC1.4 FL ED VR Lens now In Stock ! 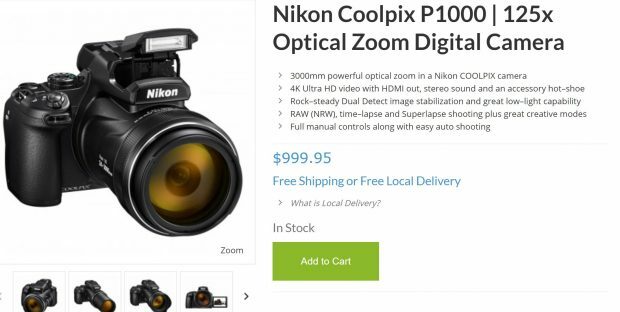 Author adminPosted on September 7, 2018 September 9, 2018 Categories Nikon COOLPIX CamerasTags In Stock, Nikon COOLPIX P1000, Nikon P1000 In Stock/Availability TrackerLeave a comment on Nikon COOLPIX P1000 now In Stock at Huppins !